Tenants are responsible for ensuring that ePayments are made in sufficient time to meet required rent due dates. Tenants understand that rent paid online will be debited from bank accounts within 24-48 hours. However, it can take up to five business days for ePayments to be processed and reflected with Smart Property Services, Inc. Therefore, it is important to make ePayments on or before the rent due date. A late fee will be charged for any installment of rent that is not received by SPSI in accordance with the terms of the tenants' Residential Lease or Month-to-Month Rental Agreement. 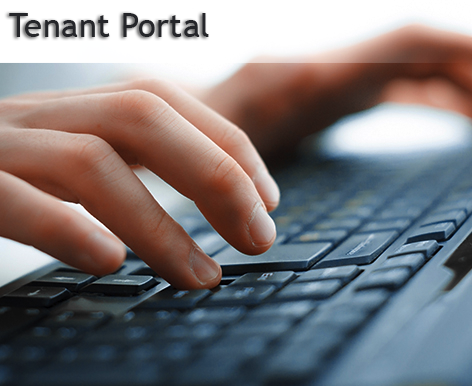 Tenants are assessed a nominal processing fee ($3.00) for online ePayments.